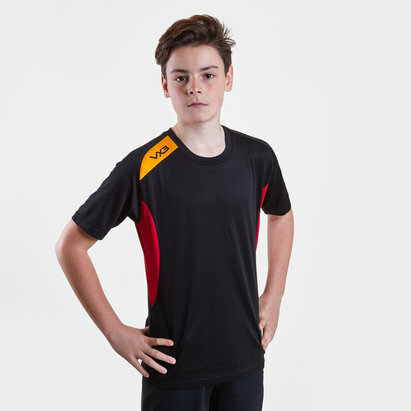 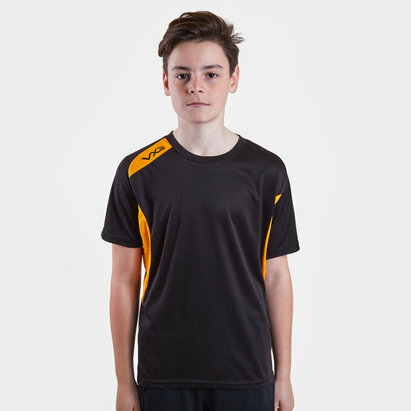 Ready for action all year round, play to your strengths and work hard on your weaknesses with the Team Tech Training T-Shirt. 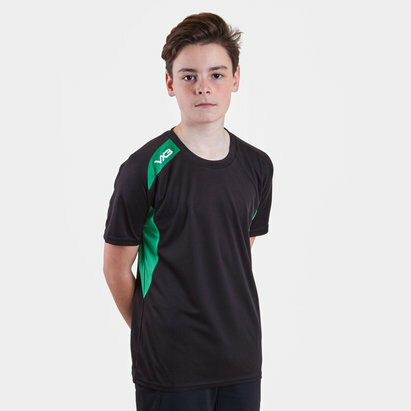 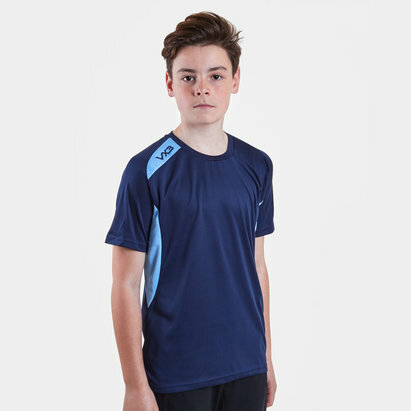 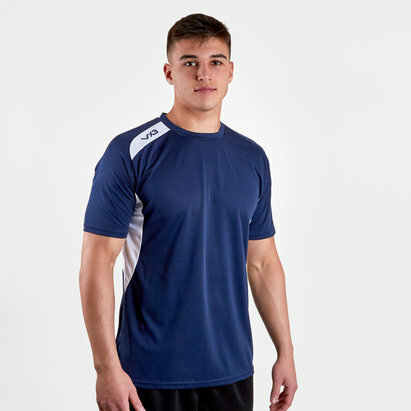 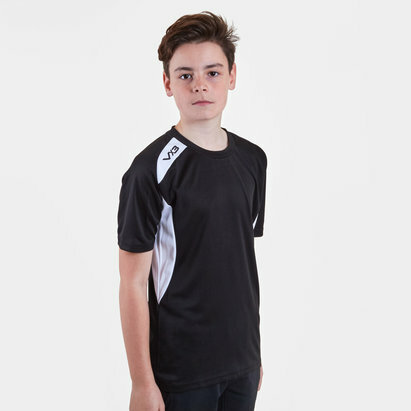 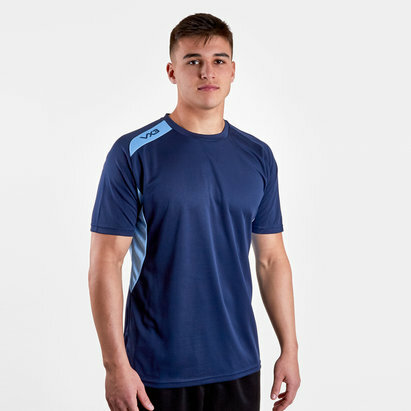 Made by VX-3 from polyester, a lightweight feel to the t-shirt makes for great performance wear, whether hitting the gym or running drills on the pitch. 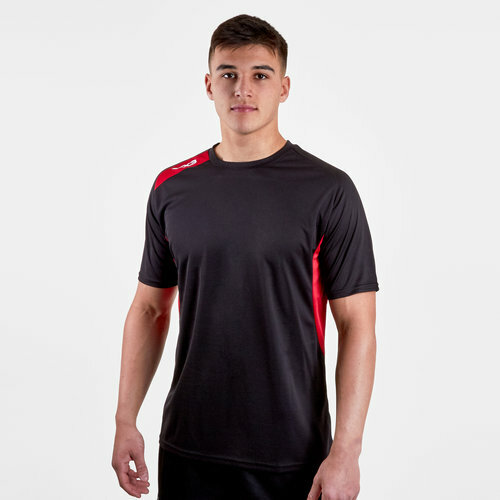 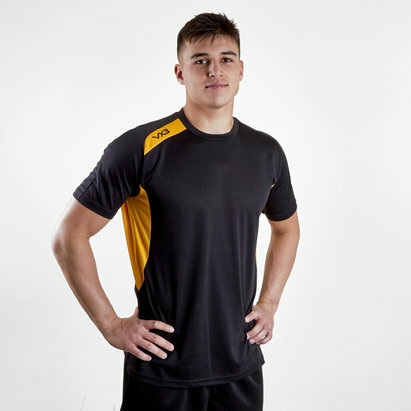 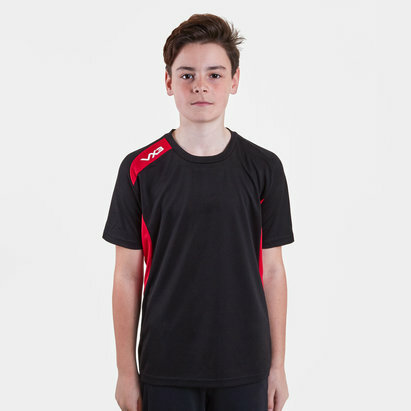 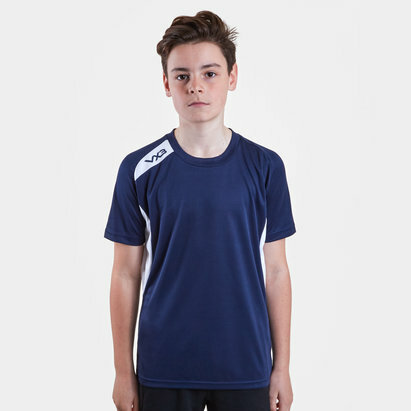 After a tough session, relax and recover as the top also makes for great casual sporting wear. 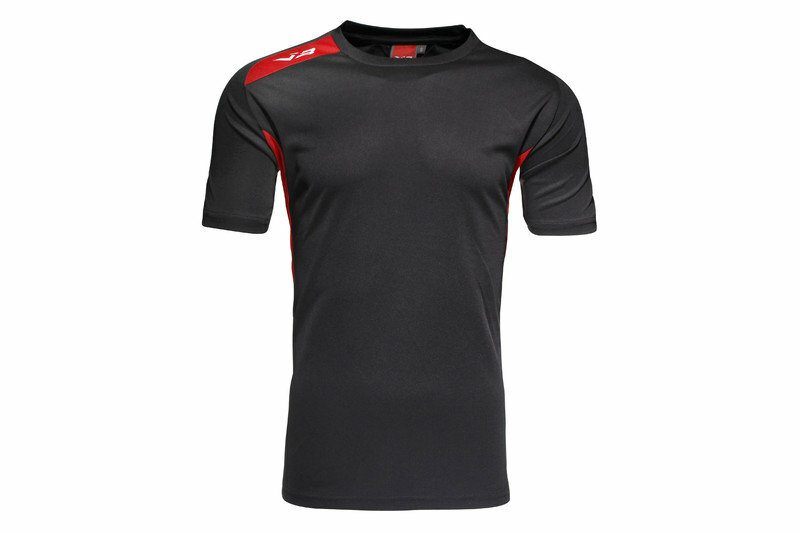 Given a black look that's joined by red panels, the VX-3 logo is printed off the right shoulder and on the back.